Our program this week is End Polio Now. 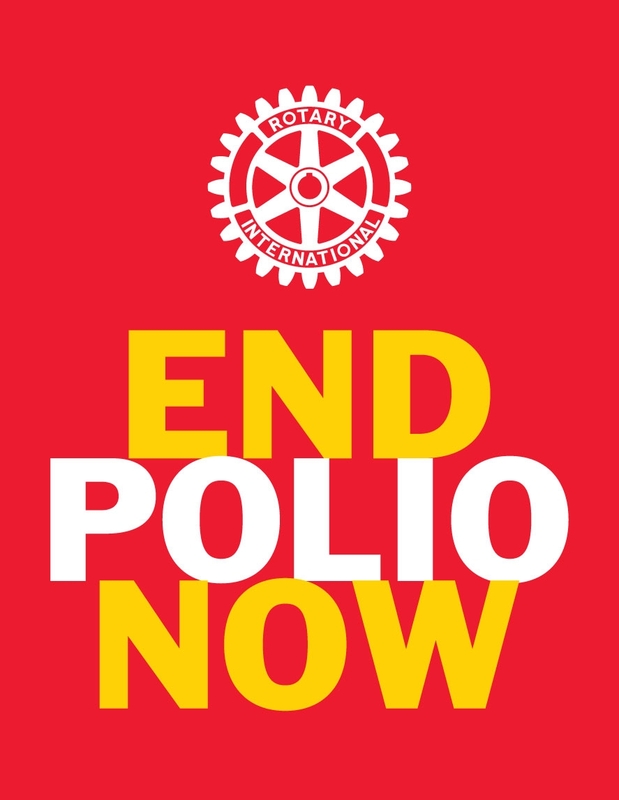 Rotary , along with our partners, (UNICEF, WHO, and Bill and Melinda Gates Foundation has reduced polio cases by 99.9 percent worldwide since 1979. Rotary is close to eradicating polio, but the effort must continue. There are many ways to have a global impact and protect children against this terrible disease forever. 1. You can DONATE to the Rotary Foundation. 3. Write to your government officials asking them to continue the support of this project.